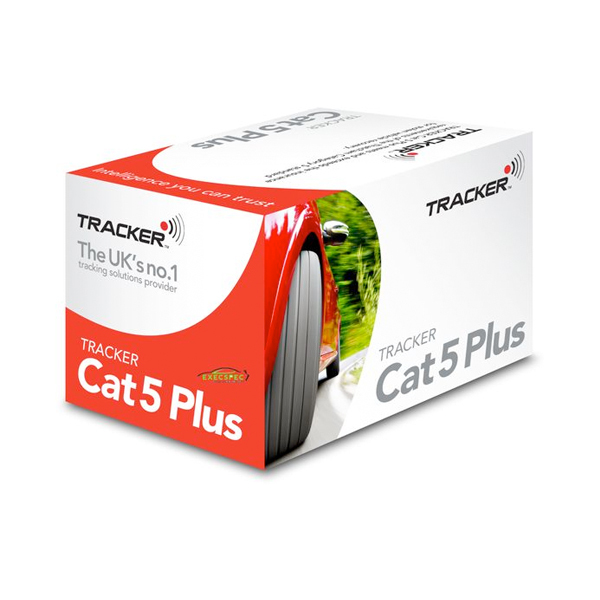 The Vodafone Protect Connect S5 VTS GPS tracking system Cat S5 VTS tracker is a step up from any other entry-level trackers. 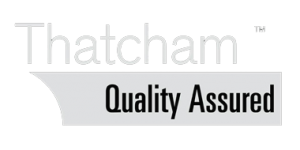 The Vodafone Protect Connect S5 VTS GPS tracking system is a Thatcham Category S5 approved tracking system. A category S5 tracking system is the best in tracker rankings. 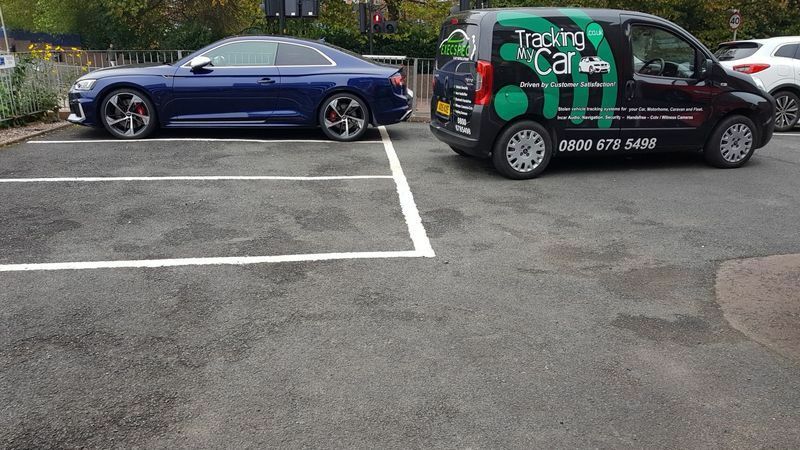 As a cat S5 tracking system, the Vodafone Protect Connect S5 VTS GPS tracking system is also one of the highest insurance accredited tracking system for stolen vehicles. In addition, it offers you serious protection for your vehicles against theft. Using GSM and GPS, the Vodafone Protect Connect S5 VTS GPS tracking system has wide European coverage which also includes Russia and South Africa. First of all, you then don’t need to worry that if your vehicle is stolen then you can still have coverage over a large distance. In addition to this, the Vodafone Protect Connect S5 VTS GPS tracking system also has international GSM coverage. So you can worry even less because you’ll know your vehicle has that coverage. 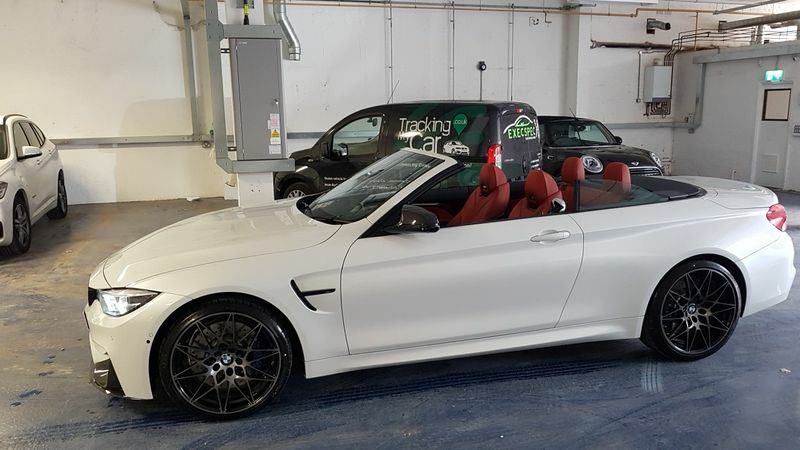 With its pinpoint GPS tracking, the Vodafone Protect Connect S5 VTS GPS tracking system can give the control centre its location accurately within 10 metres. Vodafone are also supported by European Police forces as well as all the police in the UK. Furthermore, no police hardware is needed in the process of tracking your vehicle. With giving automatic system health checks, the Vodafone Protect Connect S5 VTS GPS tracking system is constantly giving feedback about its health back to the control centre. With the unit constantly needing to give back information about its location, the Vodafone Protect Connect S5 VTS GPS tracking system needs to be working the best it can. 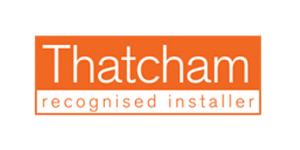 Hence why with these health checks, the system can notify the control centre if anything is wrong and if so then they can contact you and book in a replacement. Due to needing to the tracker to be constantly working, having an unhealthy one won’t do the job its needed to do. – The Vodafone Protect Connect S5 VTS GPS tracking system is occasionally recommended to you by insurance companies because of how good it is. 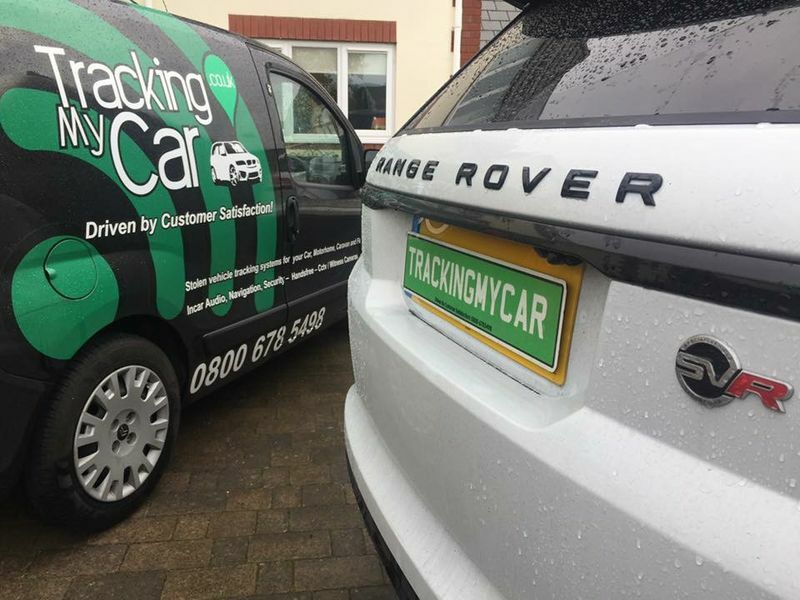 In some cases, your insurance for the vehicle would become cheaper if your insurance company know your vehicle is safe with this tracking system. 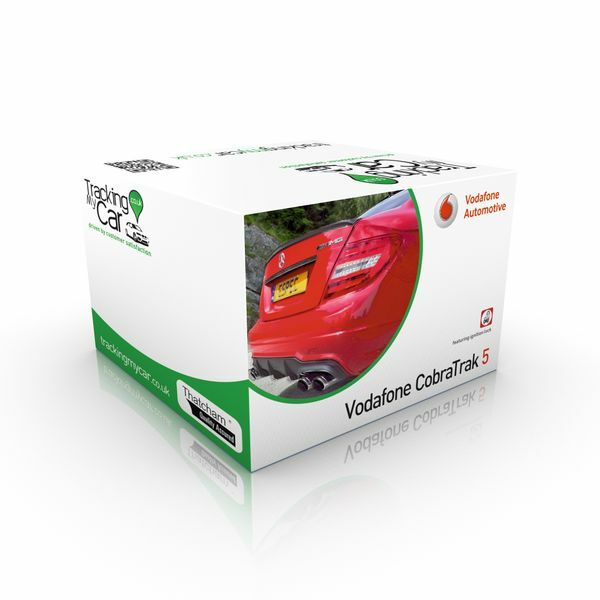 – The Vodafone Protect Connect S5 VTS GPS tracking system is available with an app and web functionality. Both are user-friendly applications that give owners the ability to obtain a pinpoint location for their vehicle(s) on demand using pinpoint GPS tracking, including the powerful key facility of setting a geofence zone. Receive an immediate SMS alert with the web function or an in-app notification when using the My Connected Car App, should a vehicle leave the pre-set area. Download the ‘My Connected Car’ app from either IOS or Android. You have a driver card that is a discreet pocket-sized card that you carry with you whenever you drive your vehicle.